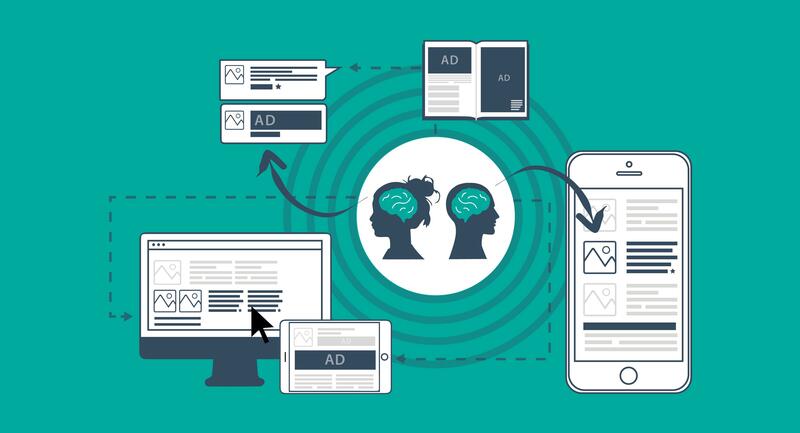 The world of advertising is shifting to ads that have the same look and sentiment as the content a user is already consuming, marketing messages that seamlessly blend in with the user experience so they're less invasive and are more likely to be consumed and enjoyed. Think of a sponsored blog post about summer fashion tips that lives on a popular style website, or an Instagram ad whose photo is similar enough in content to the rest of the user's feed which they are likely to interact with it. According to Business Insider, by 2021, native advertising share will grow a whopping 18 percent from today in the U.S. Globally, The Sydney Morning Herald reports 62 percent of publishers use native advertising, and41 percent of brands currently use it. The time is now to define your brand's native advertising strategy. From hosting native advertising on your own website to purchasing ad space for your content on like-minded channels, here are three best practices to keep in mind. While native ads should be clearly labeled as “sponsored,” “promoted,” or “advertisement,” etc., so they are not penalised for appearing deceptive by organisations such as the Australian Competition & Consumer Commission, according to Consumer Affairs, even advertising-averse users will appreciate high-quality content introduced to them through the sites they are already using. Someone on holiday in Tasmania for the first time will appreciate the paid Google AdWords search results that pop up displaying restaurants nearby, while online shoppers might find their new favourite product while perusing promoted listings in a digital marketplace. The key is for the host site to be selective in choosing the quality of the native advertisers and content of advertisements they feature. Brands who are purchasing native advertising space should write copy and feature images with the target audience in mind, to make their ad more relevant and more likely to be clicked on. Just like regularly hosted content, native advertising content can be recognised by search engines, resulting in more clicks for both the host and the advertising publisher. This means headlines and descriptions should be carefully crafted and include meaningful keywords to the brand. Working with your brand's search engine optimisation specialist while devising a native advertising strategy gives your business a boost to benefit your search results. Using A/B testing methods where only slight variables are changed in each ad helps you pinpoint what's working and what's not. As you test various forms of content and avenues on which to promote it, your brand can see which partners make the most sense for your business and what type of content resonates most with your audience. Intrigued by the potential native advertising can bring your business, but not sure where to start? We can help.Contact us here to chat about native advertising for your brand.